All our wire erosion machines are a mixture of the finest Japanese Sodick machines and Swiss made Charmilles Technologies machines. 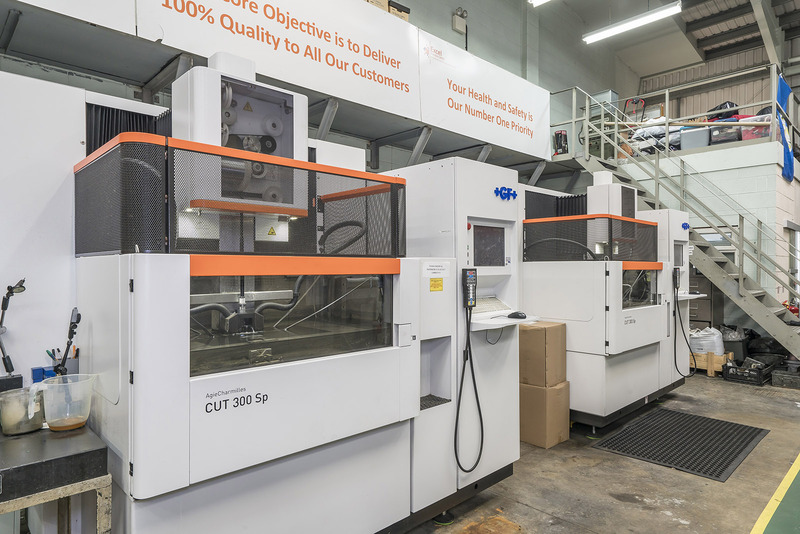 Most of our wire erosion machines are calibrated to NADCAP which allows us to manufacture highly critical, tight tolerance components to the aerospace industry. All our spark erosion machines are a mixture of the finest Japanese Sodick machines and Swiss made Charmilles Technologies machines. 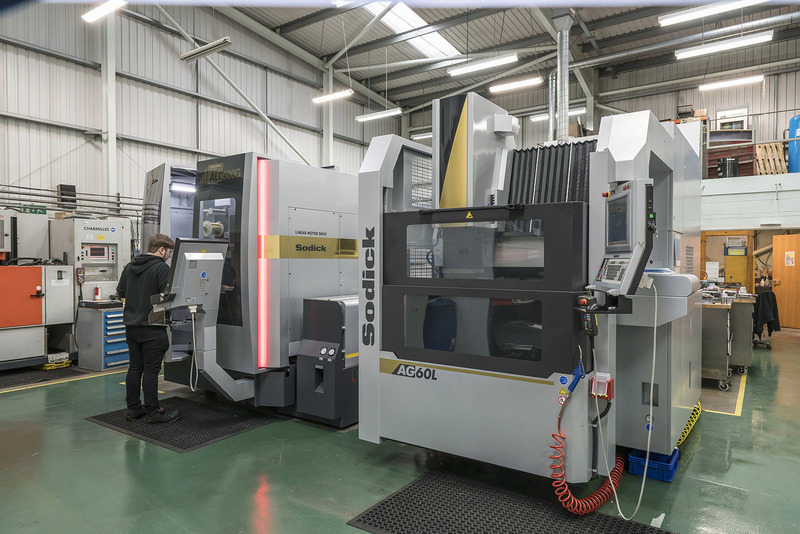 Most of our spark erosion machines are calibrated to NADCAP which allows us to manufacture highly critical, tight tolerance components to the aerospace industry. Simply fill out the quick form and a member of our team will send you the latest plant list. We look forward to your request. We promise to keep your data secure and safe and will not share with any 3rd parties. Very small workpieces where conventional cutting tools may damage the part from excess cutting tool pressure. There is no direct contact between tool and workpiece. Therefore delicate sections and weak materials can be machined without any distortion.